A piece of history traveled all the way from New York. 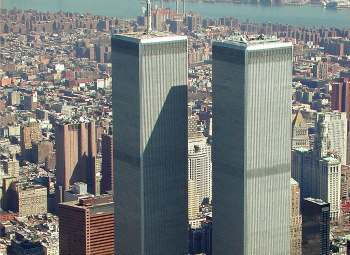 One of the last beams from the World Trade Center has a new home. Several local police and fire departments escorted the beam throughout Macon County Saturday. Fourteen years after the September 11 attacks, they had just 14 days to claim a piece of the fallen towers. 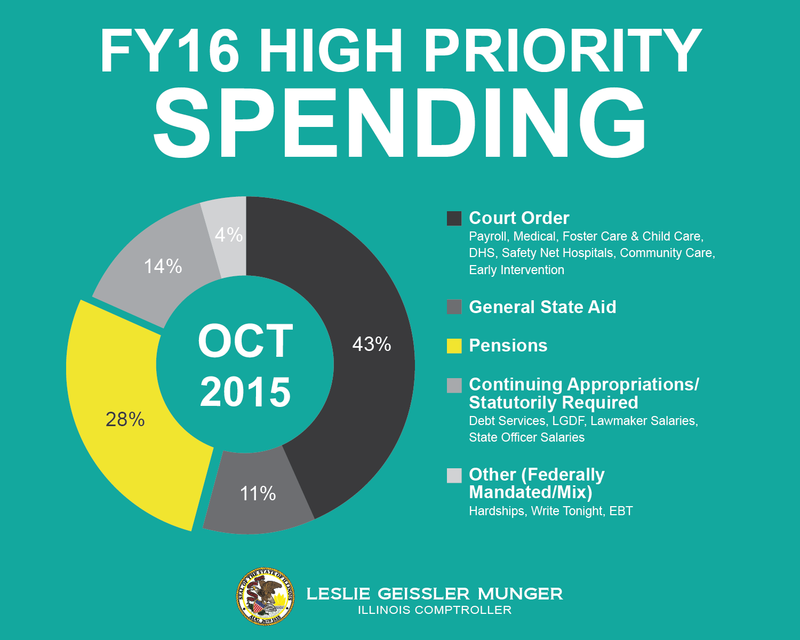 Read more on Illinois Home Page. For almost 27 years, state Rep. David Leitch has quietly and competently gone about his business representing the Peoria area’s interests in the Legislature, immersing himself as few others did in the nitty-gritty of sometimes arcane policy issues, providing superior constituent service, bringing home state dollars for some very worthy projects. He has been that increasingly rare, for the most part non-ideological Republican who believes as conservatives do that “that government is best which governs least,” but that government also can do good, can help make people’s lives better. Consider the longest-serving Republican in the Illinois House, with a short stint in the state Senate before that, “old school,” one of the individual exceptions in a generally dysfunctional Legislature. 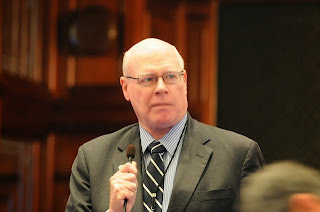 With Leitch, 67, announcing his retirement at the end of his term in January, 2017, bipartisan tributes have poured in, from GOP House Minority Leader Jim Durkin, who like others lauded his “wealth of institutional knowledge” — the written and unwritten rules learned at the knee of late Journal Star political reporter Bill O’Connell, who would hitch rides with him to Springfield back in the day — to his local House colleague, Democrat Jehan Gordon-Booth, who noted that she gets “choked up” at the thought of “such a smart warrior for the people” leaving public service. Read the entire Peoria Journal Star editorial. Fitch, Moody’s downgrade Illinois. Fitch Ratings, whose credit ratings are closely watched by Wall Street and the global investment community, reduced Illinois’ “general obligation” (GO) bond rating from single-A-minus, the former ranking, to one notch closer to junk-bond status on Monday, October 19. The new BBB+ rating is only two notches above the lowest investment-grade rating (BBB-) and is three notches above BB+, which signals non-investment-grade (“junk bond”) status. Illinois’ GO bond rating is the lowest among the 50 states. After several months of good faith negotiations, Governor Bruce Rauner has agreed to terms on new four-year collective bargaining agreements with the International Union of Operating Engineers, the United Association of Journeymen and Apprentices of the Plumbing and Pipefitting Industry, and the International Association of Machinist and Aerospace Workers. The last set of agreements expired June 30, 2015. The new contracts cover workers at the Departments of Agriculture, Central Management Services, Corrections, Historic Preservation, Human Services, Juvenile Justice, Military Affairs, Transportation, Veterans’ Affairs, and the Illinois State Police. The employees are all professional tradesmen and women who work as stationary engineers and plant operators, plumbers and steamfitters, and machinists. The tentative agreements are being submitted to the membership of the trade unions for a ratification vote. The terms of the tentative agreements are confidential until the end of the ratification process. As a continuation of the productive negotiating sessions, the trade unions and the Governor’s Office also pledged to form a long-term relationship to improve employer-labor relations in state government. 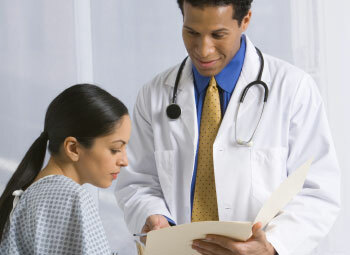 In an effort to help the public better manage their health insurance needs, the Illinois Department of Insurance (DOI) is informing consumers of the process by which insurance companies terminate a health insurance plan in Illinois and the steps to take in the event a consumer’s health insurance plan is terminated. 1) Notify the Illinois Department of Insurance of the company’s decision. The company’s notice must contain: a specific description of the type of coverage affected; the total number of covered lives affected; a draft of the letter that will be sent to the plan sponsors and participants, beneficiaries or covered individuals; time frames for the actions being taken; and any options the plan sponsors, participants, beneficiaries or covered individuals may have available to them under 215 ILCS 97/50. College of DuPage’s President Robert Breuder has officially reached the end of his COD career. On Tuesday, Oct. 20 the board of trustees held a special board meeting and voted to fire Breuder. This vote voids his severance package, which promised $763,000 at his retirement in May 2016. This also ends Breuder’s paid leave, active since April. The 4-1 vote passed with elongated applause from the public audience. Trustees Erin Birt and Joseph Wozniak did not attend the special meeting. Trustee Dianne McGuire voted no. Frank Napolitano, board secretary, spoke of COD’s future. “I look forward to turning the page and looking forward,” said Napolitano. 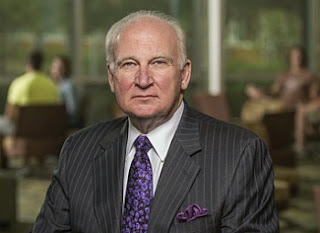 Breuder is now the third administrator to be fired this semester. His termination comes just weeks after those of finance officials Lynn Sapyta and Thomas Glaser. Read more on the COD Courier. 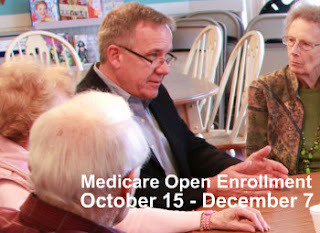 To mark the beginning of the Medicare Open Enrollment period, the Illinois Department on Aging (IDoA) offers free counseling assistance to help educate Medicare-eligible individuals and their caregivers about their Medicare insurance options. Medicare Open Enrollment started on October 15 and runs through December 7. 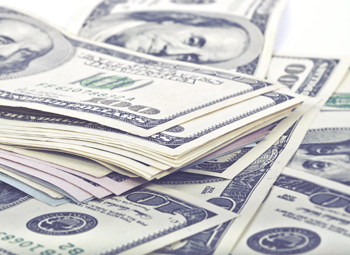 During this time, people can shop for a Medicare Advantage (MA) plan or a Prescription Drug Plan (PDP) for 2016. Governor Bruce Rauner announced that The Adjutant General of the Illinois National Guard, Maj. Gen. Richard J. Hayes Jr., has appointed Col. Michael J. Glisson, as the Illinois National Guard’s Director of the Joint Staff. 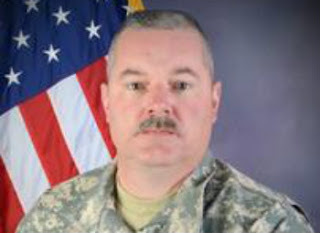 As a result of the appointment, Col. Glisson will be promoted to brigadier general. Glisson will replace Brig. Gen. Alicia Tate-Nadeau, who is being appointed as the Assistant Adjutant General – Army. Both Glisson and Tate-Nadeau are traditional Army National Guard Soldiers who will continue their civilian full-time employment outside of the Illinois National Guard. Brig. Gen. Michael Zerbonia, the full-time Assistant Adjutant General – Army and Commander of the Illinois Army National Guard is in a two-star position and is eligible to be promoted to major general. Governor Rauner asks cash-strapped state to consider selling or leasing Chicago office building. The governor pointed out that ongoing and deferred maintenance costs of the James R. Thompson Center, Illinois’ principal downtown Chicago office structure, make it a highly expensive place to house State workers; deferred maintenance costs could soon require State taxpayers to invest up to $100 million in the aging building to allow it to continue to operate. One in four women will experience domestic violence. October is National Domestic ViolenceAwareness Month. Though 1 in 4 women will experience domestic violence in their lifetime, many are silent. Help build awareness and end the abuse. Domestic Violence is a pattern of behavior used to establish power and control over another person through fear and intimidation, often including the threat or use of violence. Exerting strict control (financial, social and/or appearance). Needing constant contact including excessive texts and calls. Emotional abuse including insulting a partner in front of other people. Showing fear around a partner. Frequent canceling of plans at the last minute. Unexplained injuries or explanations that don’t quite add up. 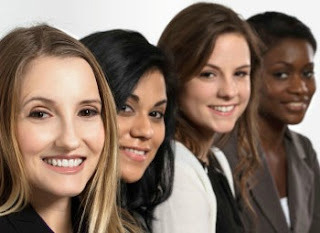 To learn how to help someone in an abusive relationship or to get help for yourself, call The National Domestic Violence Hotline at 1-800-799-SAFE (7233) or visit domesticshelters.org, the largest searchable directory of domestic violence service providers in the United States. 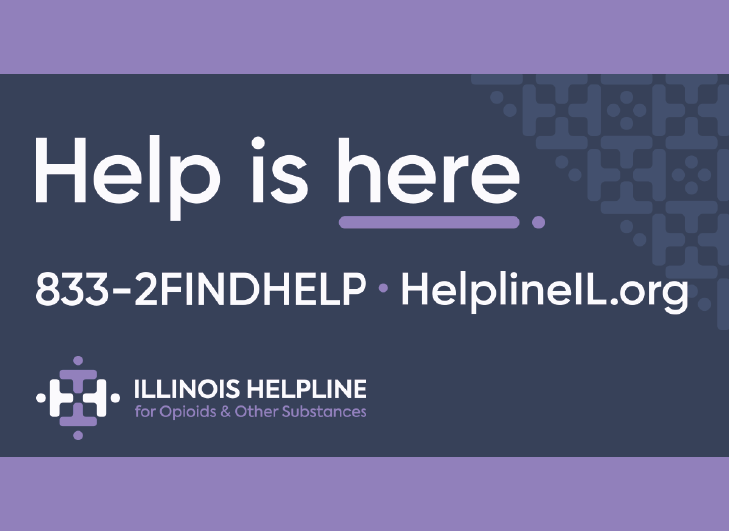 IDHS also maintains a list of Domestic Violence agencies by Illinois communities as does the Illinois Coalition Against Domestic Violence. Break the silence. End the abuse. The details may be a bit furry, but state Rep. Margo McDermed has proposed a new state law to make sure that animals used in research have a chance to be rescued and adopted later. House Bill 4297 also tosses a bit of humanity into a legislature that has been fighting, well, like cats and dogs, McDermed, R-Mokena, said. 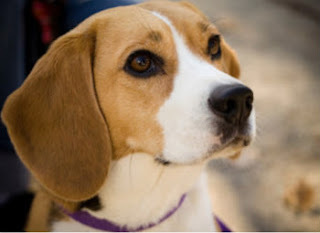 Dubbed the "Beagle Freedom Bill" because beagles are most popular dog breed used in laboratory research, the bill would require state universities and research facilities associated with state institutions to offer cats and dogs to rescue organizations for adoption instead of euthanizing them. Read more in the Chicago Tribune. 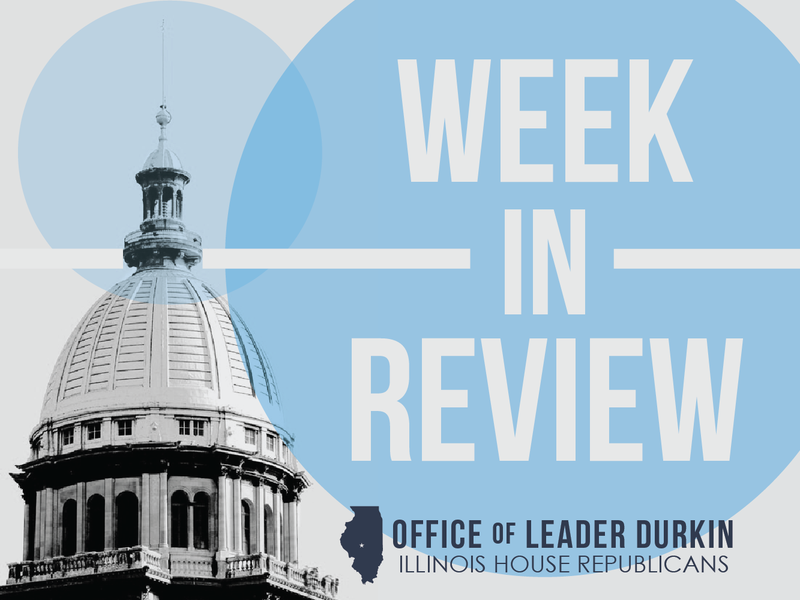 Businesses are approached by the Illinois Council for Corporations, which sends them a form similar to a legitimate report required by the secretary of state’s office. “We are concerned that companies are filing the form and paying the $125 fee because they believe they are filing their annual report with us, as required by law,” said Illinois Secretary of State Jesse White. WQAD has the story. Illinois College Application Month (ICAM) kicks off in October with events and activities throughout the month to help students and returning adults increase career opportunities and improve earning power by applying to and going to college. From college application and financial aid workshops to college treasure hunts and college gear day, ICAM activities will provide direct assistance to students with the college search and application process. Supported by the Illinois Student Assistance Commission (ISAC), ICAM is part of the nationwide American College Application Campaign® (ACAC) initiative which seeks to increase the number of students who are applying to college early in their senior year, especially those who might not otherwise consider it. Elgin Community College (ECC) in Elgin today was recognized by the Illinois Emergency Management Agency (IEMA) for achieving the Ready to Respond Campus designation after completing the program’s rigorous campus safety criteria. The Ready to Respond Campus program aims to enhance campus safety through a comprehensive, community-based preparedness and response effort, including public safety, campus administration, faculty and students. The initiative was launched statewide in 2014 following a pilot program in 2013. 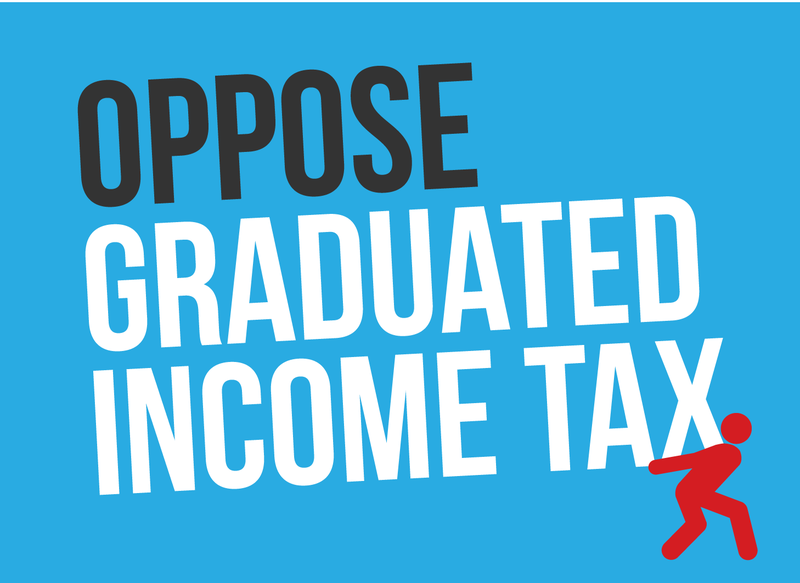 Participation in the program is voluntary and open to all institutions of higher education in Illinois. The state of Illinois is entering its fourth month without a 2016 budget. Welcome to red October. The pile of unpaid bills continues to rise. Small businesses that provide care to the most vulnerable are laying off workers. 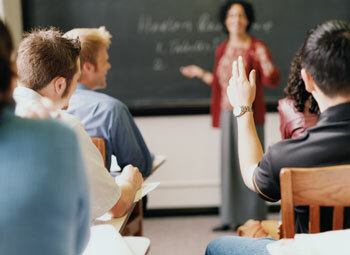 Public universities warn of staffing and financial aid cuts. Secretary of State Jesse White said his office can't afford to mail certain notices. And last week, a law enforcement official critical of police training cuts compared Gov. Bruce Rauner to a hostage-taker. Yes, there are those who believe the freshman governor who inherited the state's decadeslong financial fiasco is to blame for today's wreckage. As if it's easy to cure addicted-to-risk-taking-and-high-spending gamblers. As the rhetoric heats up, a curious date looms: Oct. 20. Lawmakers won't even return to Springfield until then. They're busy preparing for their re-election campaigns. 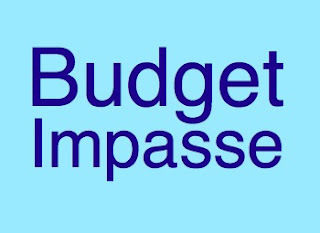 Budget impasse? What impasse? They've given taxpayers no confidence that they'll make a serious effort at passing a balanced budget even when they return. 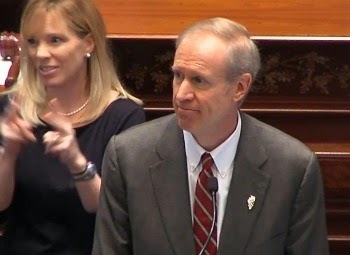 The supermajority Democrats in the House and Senate sent Rauner a budget in May, knowing it was wildly out of balance. Like their budget the year before. It was a game of chicken, cavalierly playing with the lives of those who rely on Springfield for help. Read the entire editorial in the Chicago Tribune. Secretary of State suspends mailing motor vehicle registration renewal reminders. Illinois Secretary of State Jesse White announced Monday that his office will suspend mailing out vehicle registration renewal reminder notices to the public due to the lack of a state budget. White noted that by suspending this service, which will save approximately $450,000 per month, his office will be able to prolong the ability to mail vehicle registration renewal stickers, titles and license plates to vehicle owners for a few months longer before the postage account is depleted. Where do I get the Registration and PIN number? 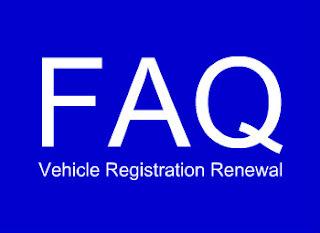 There are 2 options for obtaining the Registration and Pin Number. A person may check their current registration card or call the Public Inquiry Division at 800-252-8980 to obtain their Registration ID and PIN number. What if my renewal is in October or November? After registering for our renewal in November, we get an email stating "Your license plate email renewal notification may take one renewal cycle before it is in effect." Does this mean I will not be receiving a notification next month? The Southwestern Illinois Employers Association hosted an intimate gathering for association members and Illinois elected officials, including Gov. 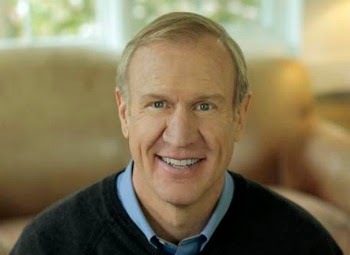 Bruce Rauner, Sept. 15 at the Olin Center for Excellence. Additional guests included U.S. Reps. Rodney Davis (R-Illinois) and Michael Bost (R-Illinois); state Sen. David Luechtefeld (R-Okawville) and state Reps. Dwight Kay (R-Glen Carbon), C.D. Davidsmeyer (R-Jacksonville) and Avery Bourne (R-Litchfield). 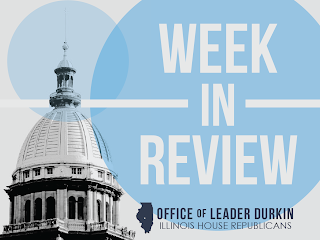 Given the current climate in the Illinois legislature, SIEA believes it is critical for business leaders to be informed of legislation under review in Springfield and Washington, D.C. The forum served as an opportunity for them to hear directly from elected officials on the vital issues and challenges facing the state and the nation. Opening the meeting, Rauner assured business owners that “your success is our success” while noting that “the southwest region should be much stronger economically, based on its location and infrastructure.” Rauner says his efforts to reform the state would promote a healthy business climate and strengthen the economy throughout the state, particularly in the southwestern region. Read more.